The teens meet every Wednesday during the school year from 6:30 pm – 8:00 pm in the church youth building. The teens are 7th – 12th graders and are led by Josh VerHague. The church utilizes the Word of Life program which emphasizes Bible learning, small group discussion, daily Bible reading, and action-packed game times each week. 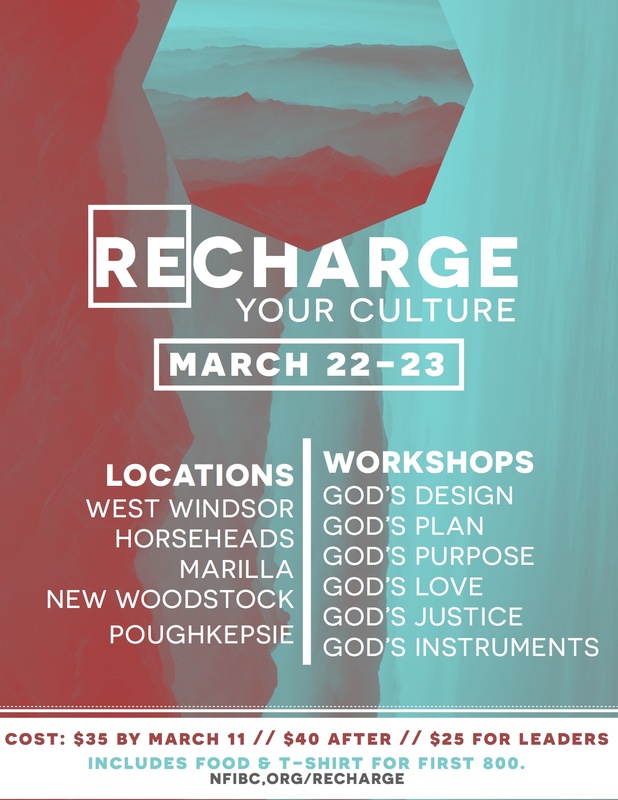 The teens attend a variety of retreats and activities throughout the year like the youth seminar at Marilla, NY and the Word of Life Snow Camp in Pottersville, NY. Contact leaders for more information.